As sustained low wholesale prices continue to pressure nuclear plant margins, operators are leveraging the latest data and technology solutions in a bid to cut costs. 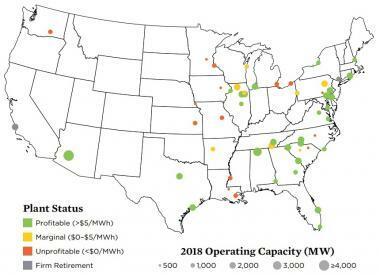 Nuclear investment decisions can take time due to regulatory hurdles and lengthy approval structures and operators are finding new ways to accelerate the deployment of the latest tools. Inspired by the tech community, Ontario Power Generation (OPG) has created on-site innovation labs at its Pickering and Darlington nuclear plants to develop and deploy new technology solutions, Wight, head of the "X Lab" project, told the conference on November 29. OPG is adapting cutting-edge technology to improve the efficiency of its Pickering and Darlington plants. The X Lab teams work with plant staff and external experts to develop the latest cutting-edge technologies for operational plants, Wight said. Projects include the customization of virtual reality, artificial intelligence (AI) and drone technologies. 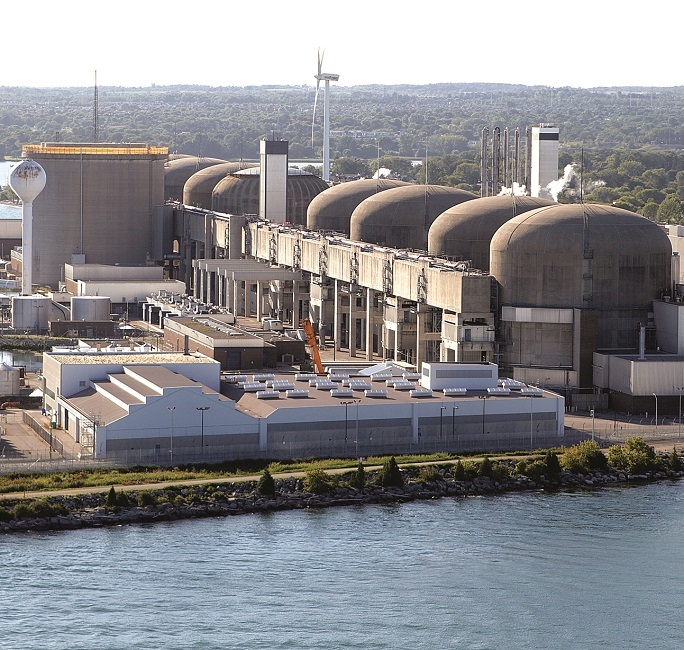 "It's really the linchpin to our innovation in nuclear, and in fact innovation completely across all of Ontario Power Generation...we've had some pretty significant successes," he said. Efficient implementation of innovation is key to gaining a competitive advantage and ensuring the survival of nuclear power operations, Wight said. "If we are not focusing on the act of innovation...as a business we won't remain competitive," he said. Source: Union of Concerned Scientists (UCS), November 2018. 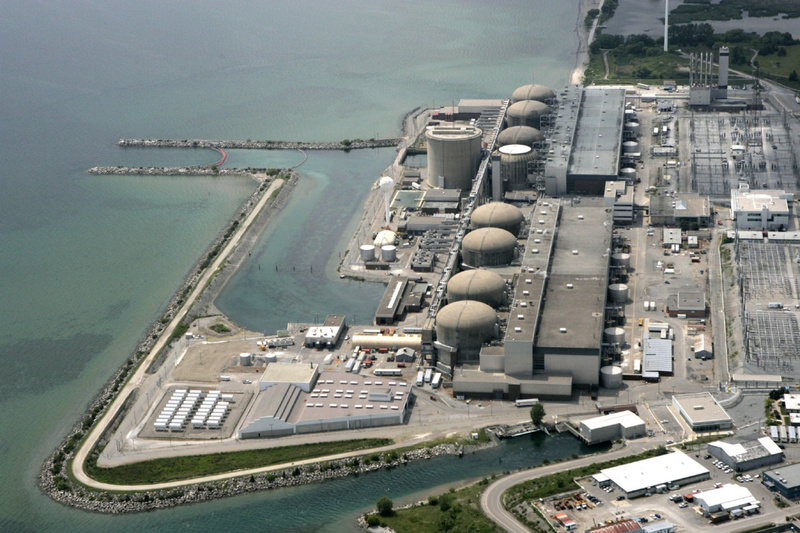 OPG operates six CANDU reactors at Pickering for a total capacity of 3.1 GW and four reactors at Darlington representing 3.5 GW. In October 2016, OPG started a CA$12.8-billion phased refurbishment of the Darlington plant to extend its lifespan by 30 years. As technologies advance, nuclear operators must encourage a culture of innovation across the business while funding infrastructure that expedites innovation processes, Wight told the conference. OPG already uses a plant monitoring and diagnostics center to drive up operational efficiency. By the end of 2019, the company aims to install wireless access across the entire Pickering and Darlington plants, including the reactor buildings. The X Lab teams have been given tools and expertise that enable them to create new solutions from a minimum viable product level, Wight said. For example, the Pickering X Lab facility hosts 3D printing, VR and AR (augmented reality) capabilities, as well as software and electronics facilities. "It's pretty much got whatever you need to do minimum viable products, fast and cheap," he said. X Lab staff have gained expertise from external inventors on how to design and realize new solutions rapidly, Wight said. The teams also have strong connections to on-site engineering, maintenance and operations. A streamlined project development process allows them to respond rapidly, avoiding lengthy committee approval and purchase order processes. This site-level and minimum viable product approach helps X Lab achieve buy-in from management and plant staff, Wight said. "Because it's a site presence...The risk level goes down," he said. X Lab works with external nuclear suppliers and technology start-ups, as well as universities and innovation centers, to create new solutions. Some vendors need to become faster and more flexible when responding to innovation requests and be more prepared to adapt existing solutions, Wight noted. "Sometimes we get the same old solutions to the problem we are trying to think differently on," he said. The X Lab teams are developing a huge range of technologies that are set to impact plant profitability. One example is a patented wireless battery monitoring system (BaMS) that monitors the health of essential battery banks and target maintenance programs. The BaMS system consists of a custom-made printed circuit board which reports individual cell parameters such as voltage, current, temperature, capacity and internal resistance. The system uses Bluetooth 5.0 technology and eliminates 95% of all battery preventative maintenance tasks, according to OPG. The company plans to roll-out the system across all of its battery banks. X Lab will "very soon" be implementing an artificial intelligence (AI) tool which can detect if workers are not wearing correct protective clothing, improving safety throughout the plant, Wight told the conference. "It's a machine passive-coaching system of sorts- we can put it anywhere," he said. Other projects include 4D scheduling to improve the planning of management of complex work projects, VR and AR-based training programs and drone-based reactor face mapping. Drones and robotics are increasingly being used across the energy sector to improve safety and reduce labor costs. X Lab teams are also using their scanning capabilities, cutting tools and 3D printing facilities to help accelerate component replacement. 3D printing, or additive manufacturing, can help operators source obsolete plants and improve production efficiency for low volume, highly specialized parts. In 2017, Siemens became the first company to install and test a 3D printed component in an operational nuclear power plant. X Lab is using 3D printing to produce obsolete parts and to develop bespoke reactor building equipment, Wight said. "We've got laboratories looking at 3D printing our pressure tubes…printing a pressure vessel-- pretty incredible," he said. Want to stay up to date? Sign up for our blog posts! 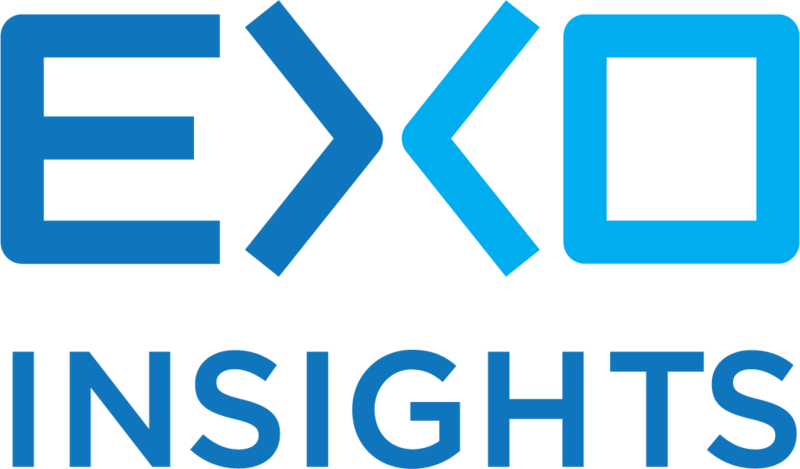 EXO Insights is the powerful and versatile research, training and process optimization platform that gives you a competitive edge.